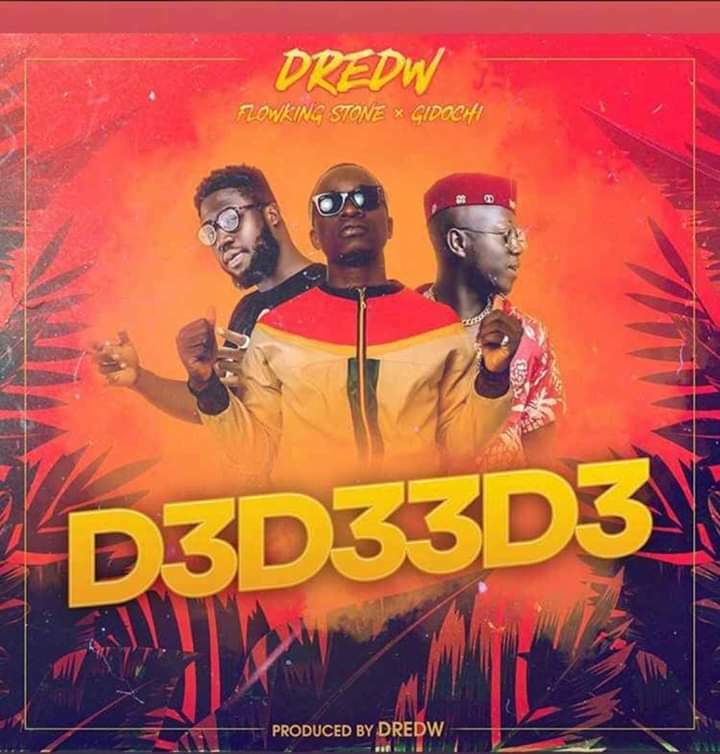 23:18 D3d33d3, DredW, Flowking stone, Gidochi, Music. 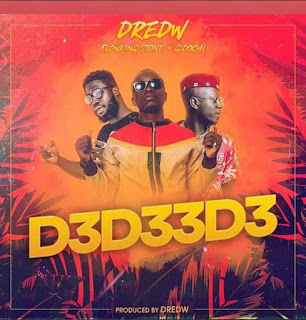 We presents to you this new joint by DredW tagged "D3d33d3" which features sensational singer Gidochi and Osei-Krom finest Mcee Flowking Stone. Production credits to DredW.